LET US SAVE MISS OLOGUN FERISOPE LOVE TODAY. | Welcome to Dare Lasisi's blog! LET US SAVE MISS OLOGUN FERISOPE LOVE TODAY. "No act of kindness, no matter how small, is ever wasted."-Aesop. 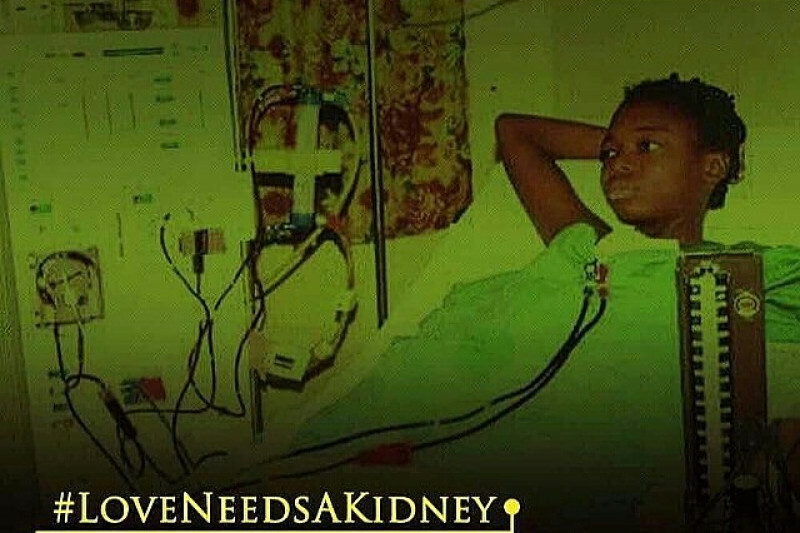 Miss Ologun Ferisope Love, a fourth year student of the Federal University of Agriculture Abeokuta (FUNAAB) Ogun state, SW Nigeria is currently down with Chronic Kidney Disease and urgently requesting for funds for a kidney transplant to the tune of ₦12,000, 000 Nigerian naira for a surgery in Nigeria or about €21,500 euros which is the equivalent of $25,000 dollars for a surgery outside Nigeria. Please help by donating to save Love's life. Please click on the gofundme link below for more details. Welcome to Dare Lasisi's blog! : LET US SAVE MISS OLOGUN FERISOPE LOVE TODAY.